Being a beauty editor is a great job. I am constantly surrounded by beauty products and beautiful people who wear them. 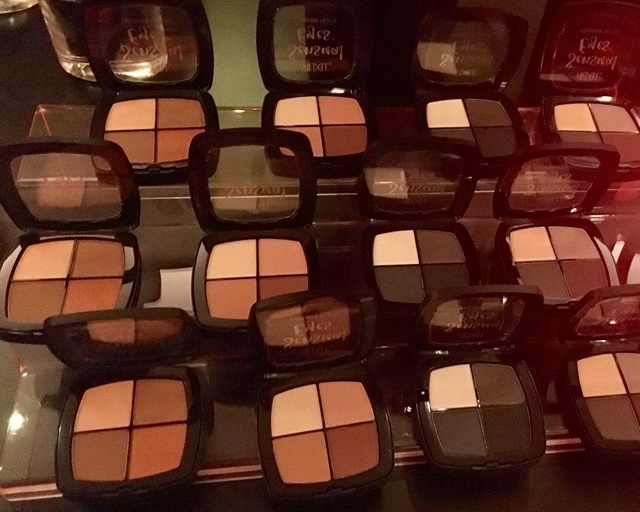 Last night was no exception, as beauty influencers gathered along with beauty editors to toast Ardell Beauty at the aptly named Beauty & Essex. The new makeup line from Ardell is huge. 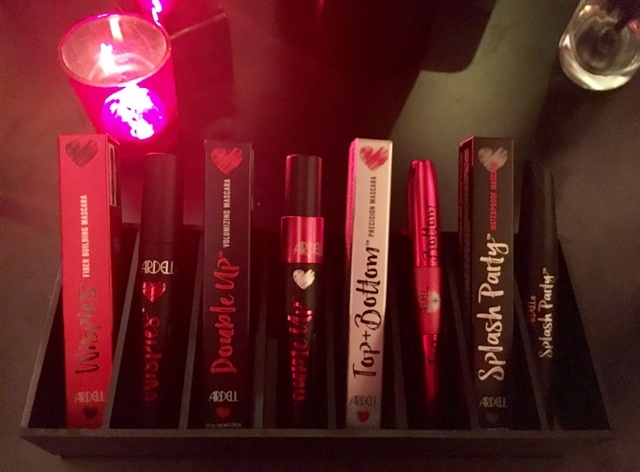 It runs the gamut of lip color, eye color, mascara, liner, and more. Of course, Ardell is still known for its signature lashes. Guests guzzled beauty-themed cocktails such as the Va Va Voom and celebratory champagne. An Ardell branded photo booth was set up to capture all the glamour. While attendees were mostly makeup-oriented, there were a few familiar nail faces in the crowd. 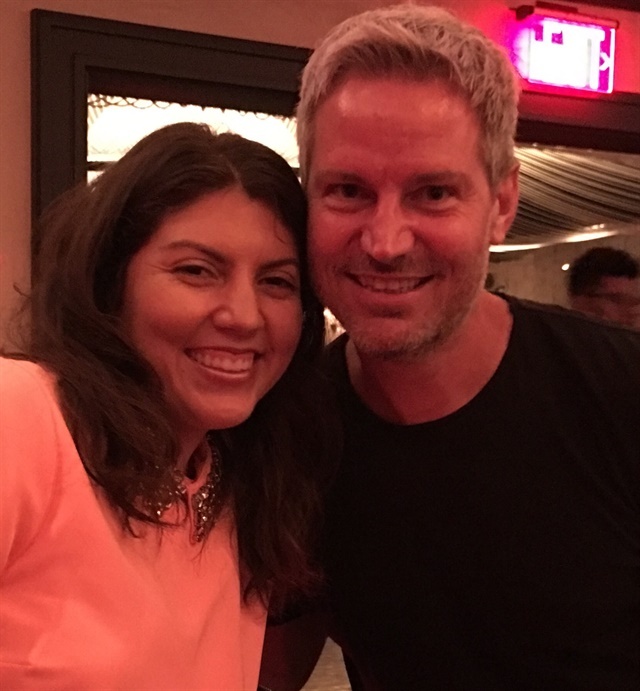 VietSALON editor Anh Tran joined me in celebrating, as did celebrity nail icon Tom Bachik. See more from the party on NAILS Instagram and Snapchat stories.